Student support services were crucial to helping students enroll, persist, and complete. A number of TAACCCT grantees implemented new procedures and policies delivered by new support staff, often known as navigators, success coaches, or career coaches. Navigators and coaches offered students services such as academic guidance and advising, academic support, career coaching, job placement and supplemental services. During this process, grantees developed navigator toolkits, student support strategies, and even an online course to help to scale the innovation. SUN PATH/Santa Fe Community College’s Kristen Krell describes how their Job Development Career Coaches focused on enrolling participants in theworkforce system. She also discusses access and alignment of academic, employment, and wage data. REVUP Montana/Great Falls College’s Katy Brooks shares the Workforce Navigator Training Course universally designed to train community college or workforce development staff on the whole spectrum of student support from enrollment/career. 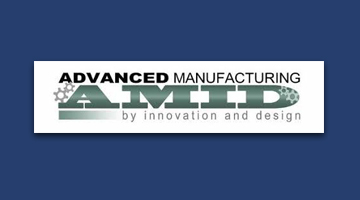 The AMID implemented Success Navigators giving wraparound support for students in the Precision Manufacturing Program. The retention rate for all AS Programs was 59.8 (2015-2016) the Precision Manufacturing Program’s retention rate (2015-2016) was 87.9%. The Transitions Lab’s mission is to aid and accelerate student program acceptance and completion by providing cognitive/academic and non-cognitive assistance with a variety of supportive strategies and resources. The Quick Start Program aims to strengthen students’ basic skills while reinforcing the academic and social behaviors that constitute college readiness. 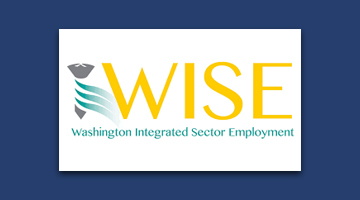 The WISE project developed a Career Navigator Handbook which includes templates, tools, and models for assisting students. The guidebook documents and reports on the “best practices” and value-added methods and techniques that career navigators currently use to assist and mentor WISE participant job seekers in their quest for meaningful employment and achieving their career goals. 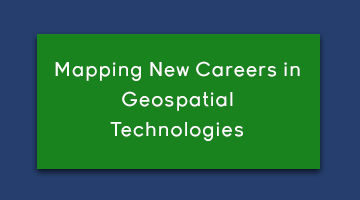 The focus of this guidebook is to provide new career navigators with the framework and structure to coordinate career navigation services. 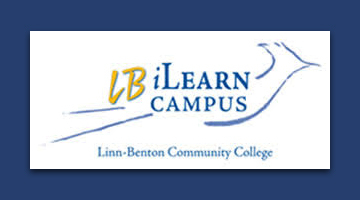 iLearn Support Model Student Navigators were available 24/7 and developed relationships with students to guide them along the correct path (completion of program, transfer to campus, etc). Navigators acted as content experts, assessment evaluators, and admission specialists. Virtual College Program students were 37 times more likely to complete versus traditional on-campus students. The EPIC project designed online career readiness modules for underserved populations in their Learn on Demand program. EPIC sought to provide resources for all students. The project’s focus has been toward nontraditional student population groups—working adults, those with dependents, those who have been unemployed or underemployed. 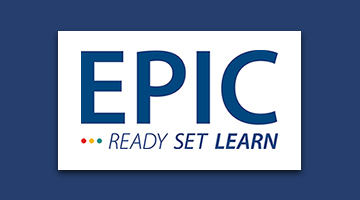 By opening the door to an inclusive virtual environment with resources tailored specifically to them and their academic journey, EPIC was able to target those who have had less access to student resources and reach them directly in their homes with a virtual career service platform. 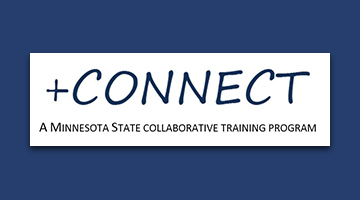 The Learn, Work, Earn statewide consortium created + Connect, a set of online short courses for incumbent workers with low-cost, synchronous courses across multiple platforms. The hybrid style training was provided through a live virtual classroom platform for companies and their incumbent workers. This learning platform is unique and can be replicated and/or utilized throughout other states and with other higher education institutions. It is employer-driven and is being utilized as the platform for related instruction for Registered Apprenticeships and industry recognized credentials. 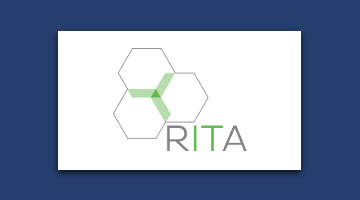 RITA’s innovation is three-fold: Implementation of a train-the-trainer approach for InsideTrack’s proven methodology, social media strategies, and outreach strategies that earned the New Innovative Program in Equity and Inclusion Award at Minnesota State Colleges’ annual conference. This innovative approach underscores the important aspects of the current state of higher education access, outreach, and student support. 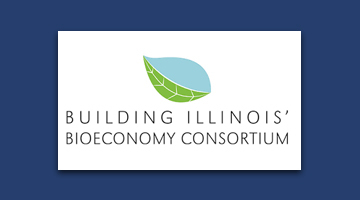 The Building Illinois Bioeconomy Consortium’s “Grow Your Future” implemented an intensive multigenerational approach to breaking the cycle of poverty while also promoting regional growth by developing a talent pipeline meeting regional employment needs. Awareness for high skills industry careers that pay family-sustaining wages is raised through targeted activities at multiple levels, from K-12 classroom modules and field trips for Upward Bound and TRIO students to employer sites, to informational sessions for Head Start parents and families. The awareness and preparedness components, which were delivered by the consortium’s case manager in conjunction with East St. Louis Center Head Start resource managers, turned into acquisition of case managers for families to aid in identifying educational resources as well.